It's hot here in Texas. Like... real hot. As in, I can't use my oven anymore sort of hot. As in... your only escape right now is a body of water. Hm... that gets me thinking. About what, you ask? MERMAIDS. I've been head-over-heels in love with Unicorns for a while now. Buuut, when the summer rolls around, the inner mermaid in me comes out. It's time to splash around and have some fun! 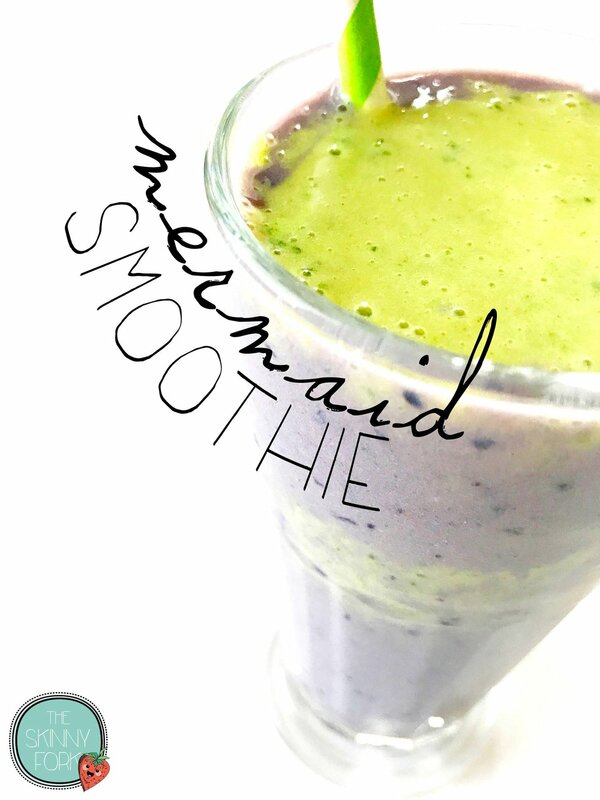 This mermaid smoothie is the perfect summer treat. And what's better is that it will keep your figure seashell ready all season long while keeping you full and completely satisfied. It doesn't hurt that it's as pretty as a mermaid to boot. Tasty, healthy, and beautiful too? Yep! It's a winner all the way around. 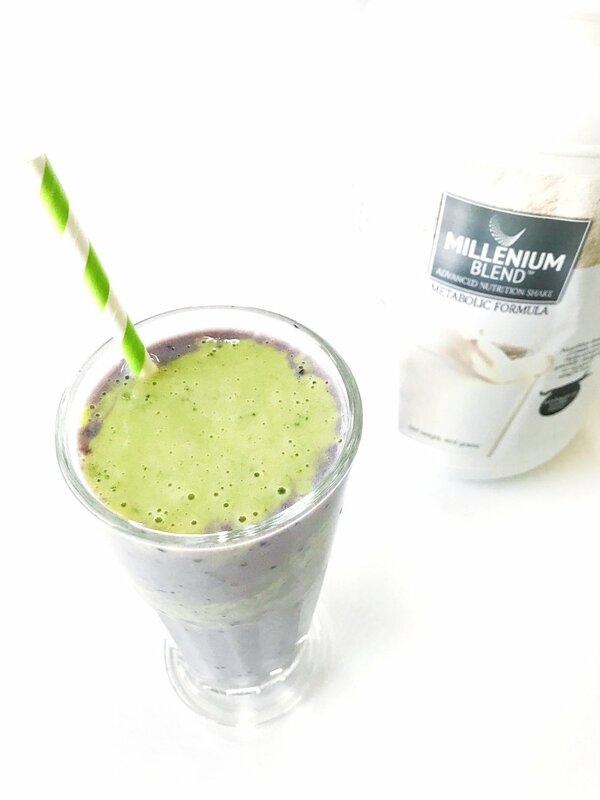 To make this smoothie, I decided to shake up my routine with Millennium Blend’s high-quality, clean protein powder in the Vanilla Metabolic blend. It's created by a cancer specialist physician and each of ingredient is top of line to ensure the best functional results on the body. 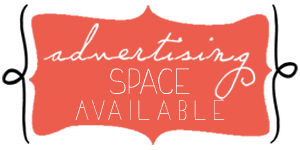 There's no cheap fillers or artificial flavors. Instead, there's a powerful probiotic and an effective enzyme blend. I wanted this smoothie to really stand out, so I worked on adding fruit flavors and natural colors that would give off those beloved mermaid vibes. 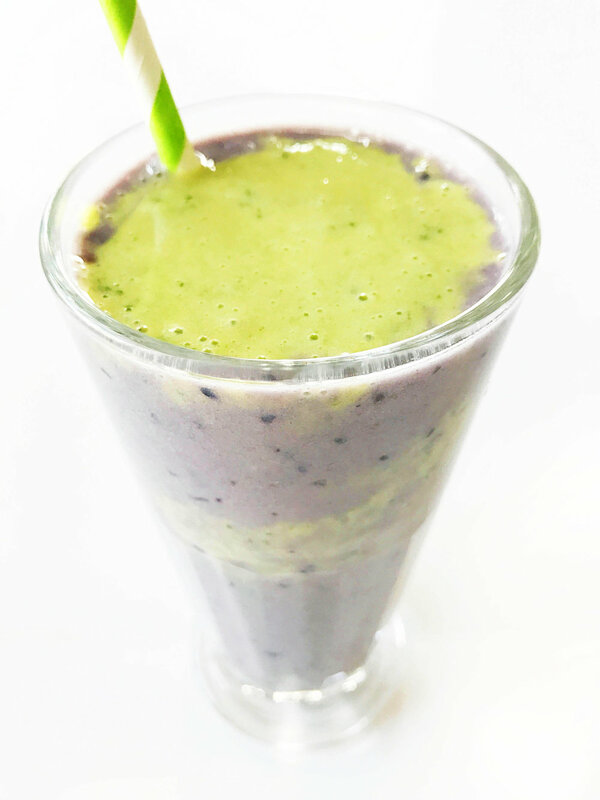 For the purple, I used a mix of fresh blueberries and blackberries, while the green was made with a combination of baby spinach and kale, pineapple, and banana too! These two separate blends will give you let you be able to get that pretty purple and green swirl going on. I was sure to make enough of this recipe to share with a mermaid friend too. If you don't have a mermaid friend with you, no sweat! Just half the recipe for a single serving of it. I can't wait to play around and have more fun with Millennium Blend Protein Powder. It's truly one of the best tasting protein blends that I've tried. It's versatile nature makes it the perfect addition to popsicles, drinks, and so much more! 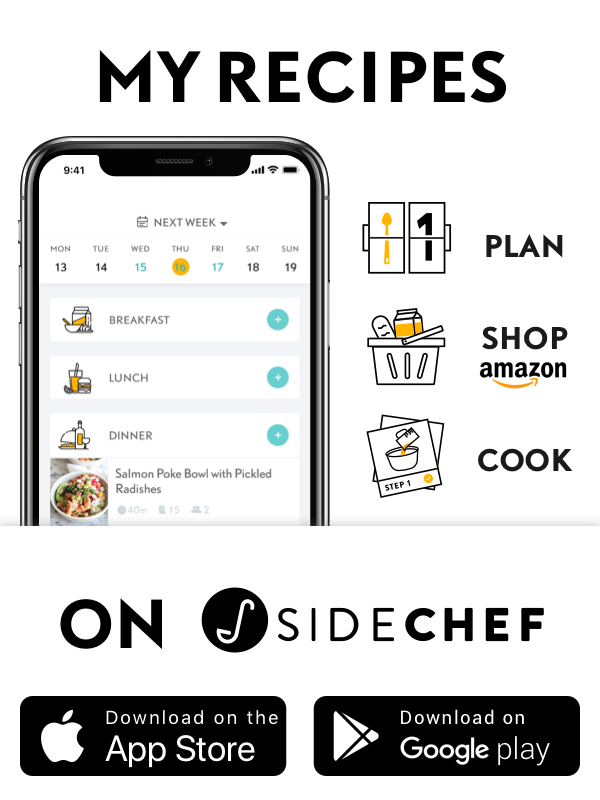 Right now you can use the promo code ADVANCEDNUTRITION for a 10% discount at millenniumblend.com! Combine the 1 C. Water, 1/2 C. Fat Free Milk, 1/3 C. Blueberries & Blackberries, 1/3 C. Ice, and 1-2 Scoops Millennium Blend Protein Powder (Metabolic - Vanilla) into a blender or food processor. Transfer to a separate bowl or cup and rinse the base of the blender or food processor. Combine the 1 C. Water, 1 C. Baby Spinach/Kale Blend, 1/2 C. Fat Free Milk, 1/2 Medium Banana, 1/3 C. Ice, 1/4 C. Fresh Pineapple, and 1-2 Scoops Millennium Blend Protein Powder (Metabolic - Vanilla) into the blender or food processor. Layer each mixture carefully to create your mermaid swirl; dividing evenly between two large glasses.